Why is Tesla Called Tesla? Surprise: we’re going to start this story with Elon Musk. You might have seen him in the news recently for some of his investments, ideas and inventions. He’s widely known for his leadership at innovative companies like PayPal, SolarCity, SpaceX and, most recently, The Boring Company. He’s also frequently, though incorrectly, credited as the founder of Tesla, the single most successful (electric) car company ever. While Musk did play a crucial role in the rise of Tesla’s popularity, he didn’t become Chairman of the Board – much less founder – of the company until almost a year after it was incorporated. 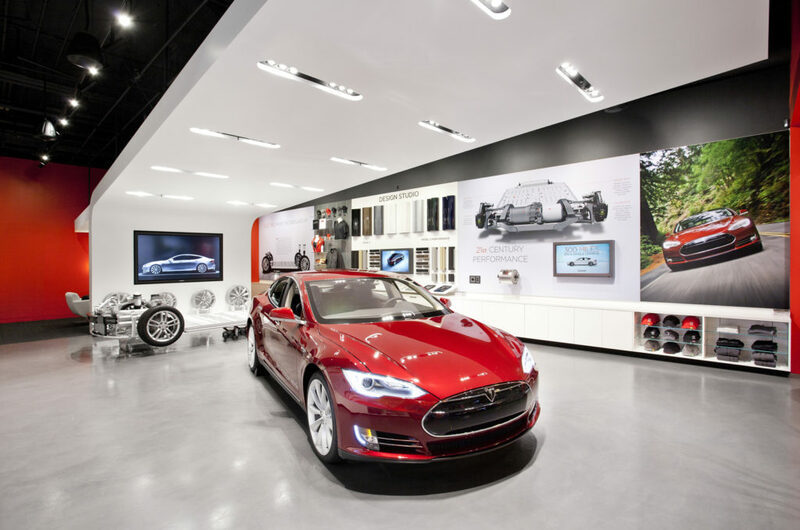 Instead it was co-founders Martin Eberhard and Marc Tarpenning who launched Tesla Motors in 2003. But their journey, like that of the electric vehicle, started well before then. It began in the early 2000s when Eberhard was shopping for a new car. Reluctant to be dependent on gasoline, he started comparing energy options to find the most efficient solution. But at that point nothing on the market could compete with gas-power, or so it seemed. That’s when Eberhard discovered AC Propulsion’s tzero. 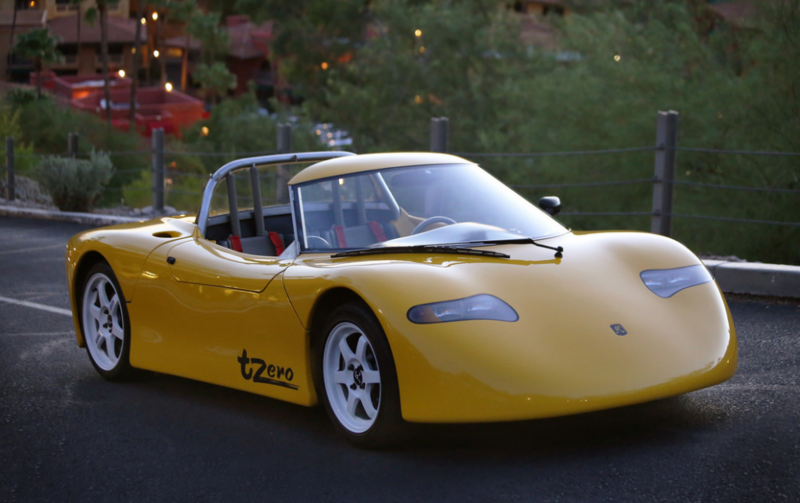 Originally built in 1997, the tzero gets its name from the mathematical symbol for the start of time, where t equals time and zero equals the beginning of a new sequence. Like other electric vehicles, the tzero was quiet. But it was also powerful. And, most importantly, it was powered by an AC induction motor. Why is it called Tesla? 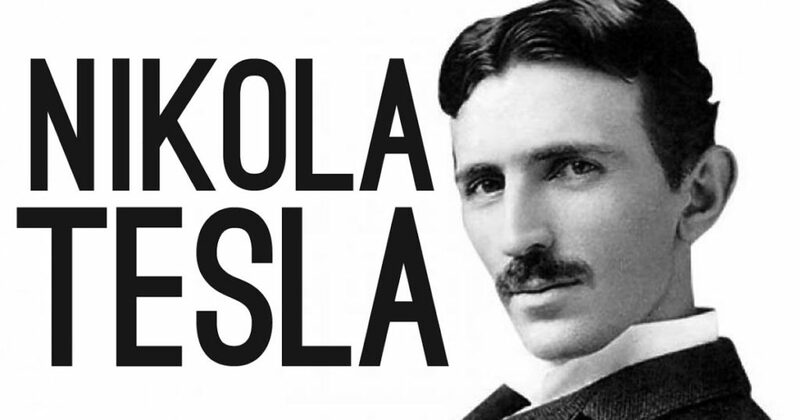 The AC, or alternating current, motor was invented in 1883 by a man named Nikolai Tesla. In an effort to avoid anything that sounded overly electrical – they wanted to build sports cars, after all – Eberhard decided to name his new car company after the inventor—while on a date, no less. Eberhard and Tarpenning brought Musk onto the team in 2004, after he became their first major investor. Now CEO, Musk told Fortune that he would have named the company Faraday. It would have still been an homage, but this time it would be to honor Michael Faraday, the scientist who invented the electric motor. In the end, Musk waited until 2017 to secure tesla.com. Fourteen years after its founding, Tesla Motors, Inc. became Tesla, Inc, In the same year, Musk also got his hands back on x.com, which later became paypal.com, but he later lost ownership of the one-letter .com when he was ousted from the company. We aren’t sure how much Musk paid for the domain, but for reference, z.com sold for $6.8 million in 2014.